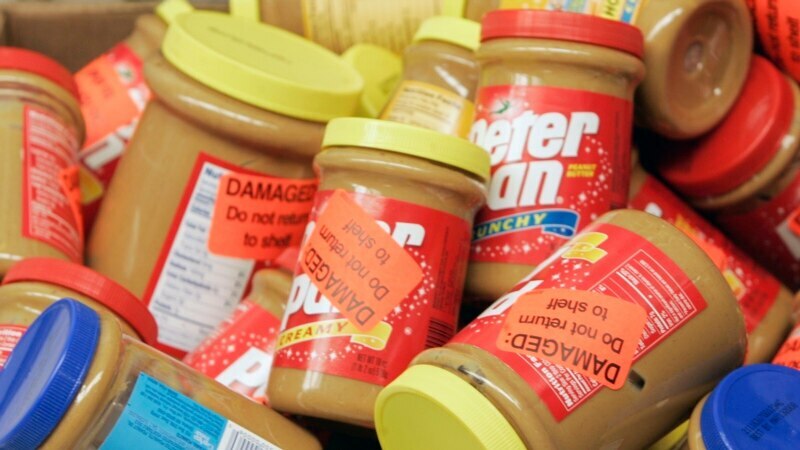 U.S. food giant ConAgra pleaded guilty in federal court Tuesday to charges of sending contaminated peanut butter to stores in 47 states. The company will pay a record $11.2 million in penalties, including an $8 million fine — the largest single food poisoning-related fine in U.S. history. "This case demonstrates companies, both large and small, must be vigilant about food safety," Assistant Attorney General Benjamin Mizer said Tuesday.